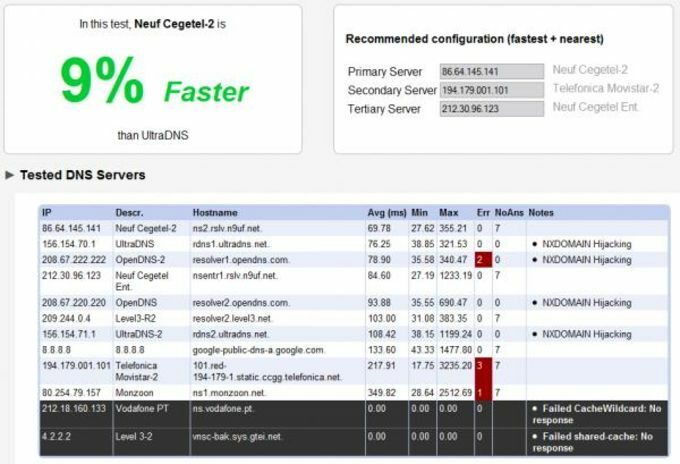 It's not something most users will think about, but it's surprising how much difference a change of DNS sever can make. The mighty Google have recently started offering a service, so how do you know if it's better? If that means nothing to you - don't worry! 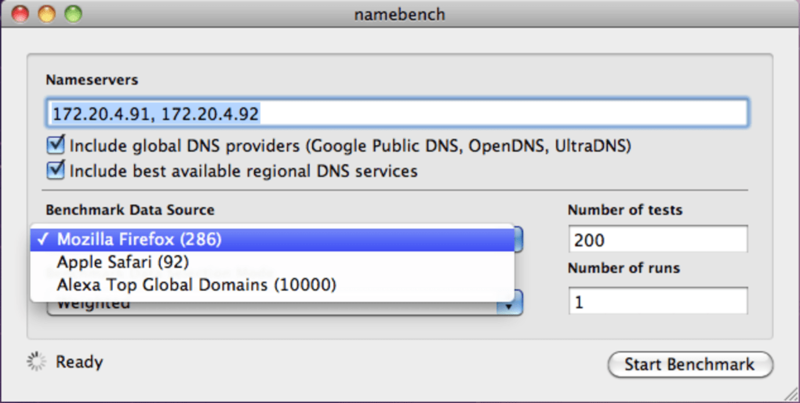 All you really need to do is hit the 'Start Benchmark' button, and Namebench will begin. The tests can take a while wo it's best to just leave it running while you go about your business. 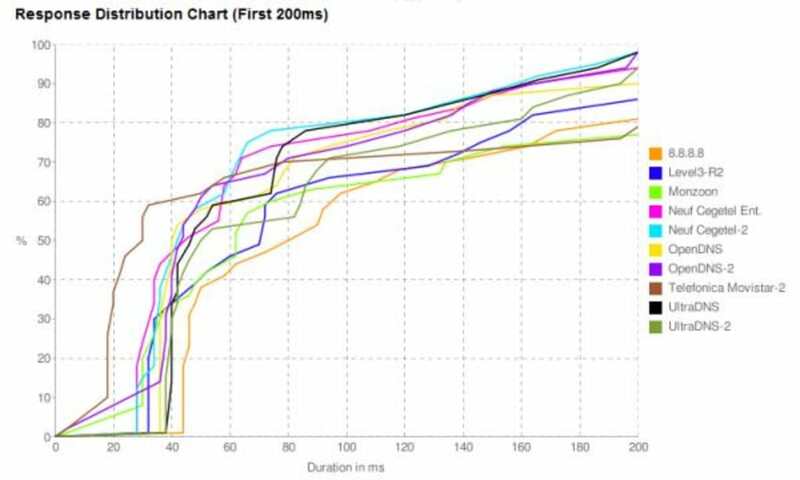 Results will appear in your default browser as a page of charts and tables. These are great if you're interested in details, but may be incomprehensible to the newcomer. Luckily, at the top of the page it will very simply advise you whether you are using the fastest service available to you. 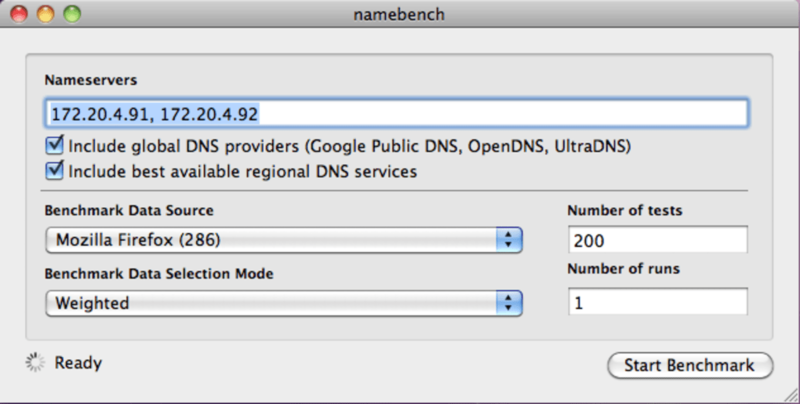 Namebench is a neat little application, that addresses an issue people may not be aware of. However, it doesn't help you if you want to change your DNS server after the test. For that you're left on your own.